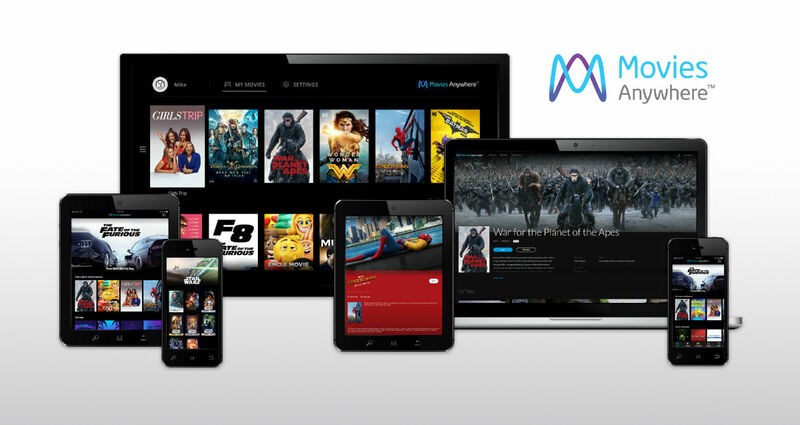 In 2014, the Disney Movies Anywhere service opened support to iTunes and Google Play, specifically for Disney movies to be accessed virtually anywhere. The service was great for consumers because it allowed you to access your Disney movies on multiple platforms no matter where you purchased them from. Today, Disney has partnered with additional movie houses (Fox, Sony Pictures, Universal and Warner Bros.) to launch a broader version of this service called simply, Movies Anywhere. Google Play Movies is adding support for the new service, which means that you’ll now be able to access your online locker of digital movies that goes beyond just Disney flicks. To explain this, let’s say you purchased a 4K movie on iTunes, and have that account linked to Movies Anywhere. With Google Play Movies now supporting it, you’ll find that exact 4K title inside of your Google library, ready for watching. This goes for whether you purchased the movie on Amazon, Vudu, iTunes, or Google Play. Now, all of your movies will be in the same place, making things very easy for you, especially if there are different prices depending on which service you do your shopping on. To get started, you’ll need the Movies Anywhere app, then you can begin to connect all of your accounts. Once everything is connected, you’ll see your movies populate inside of Play Movies, so long as they come from one of the supported movie studios (Disney, Fox, Sony Pictures, Universal and Warner Bros.). To celebrate this, Google is offering 5 movies to those who link two or more accounts (Disney, iTunes, Google, etc.) to Movies Anywhere. These are the movies you’ll receive for free when you link up. So, go forth and link those accounts and start taking advantage of this. You can do so at the Movies Anywhere site.